E is for Explore! 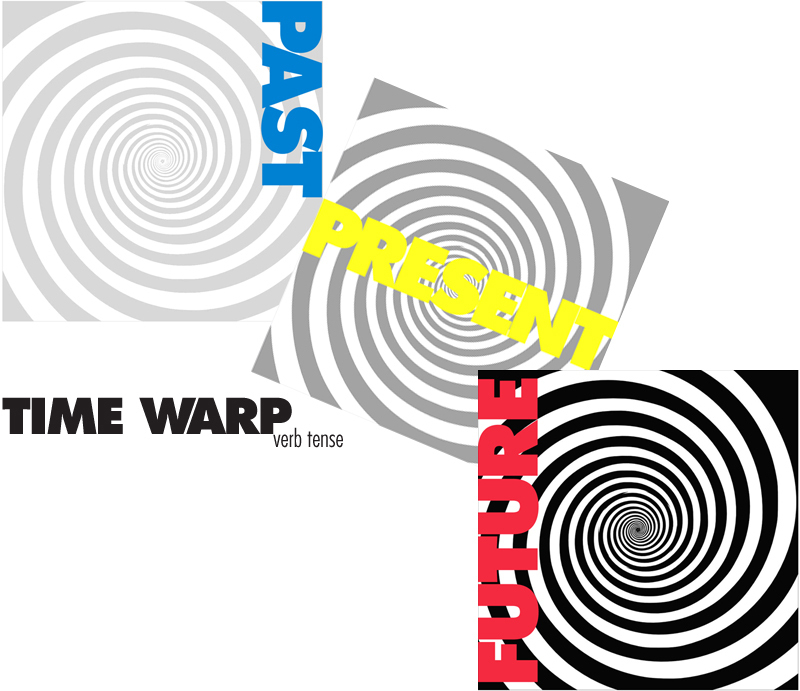 : Time Warp! Lay out the time warp mats, give kids a sentence, and have them run to the correct verb tense mat! Once on the mat, they identify the verb within the sentence. He eats an orange everyday! He will eat an orange! Thanks, you can share! I'll check out your blog, sounds awesome!